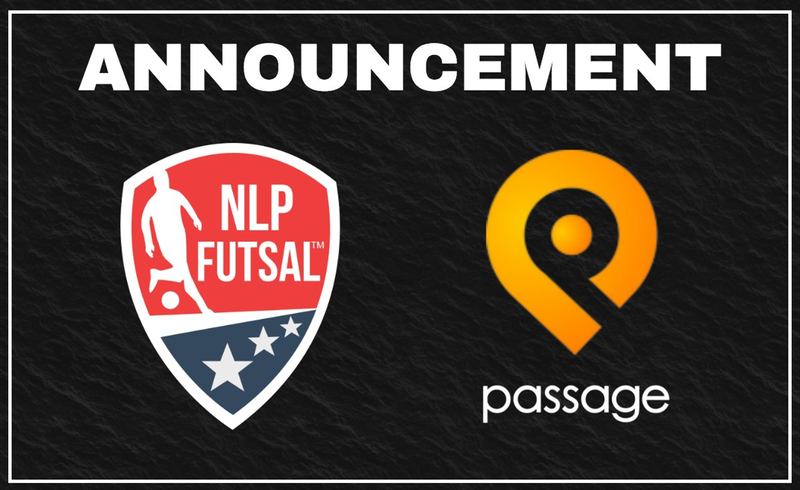 October 23, 2018 - Washington, DC | The National League of Professional Futsal (NLPF) is excited to announce our partnership with Passage, a premier mobile ticketing box office for major sporting events. The Passage platform will be live across all NLPF league and teams' events for the upcoming 2018-19 season. "Our partnership with Passage will create a more efficient and simple mobile ticketing system across NLPF events for all fans and local communities. As the NLPF continues to grow, its important for the league to create an infrastructure to create a top tier experience for all attendees," said Danny Villagran, NLPF League Director. Stay tuned for more 2018-19 NLPF details surrounding season schedule, new partners, and more.